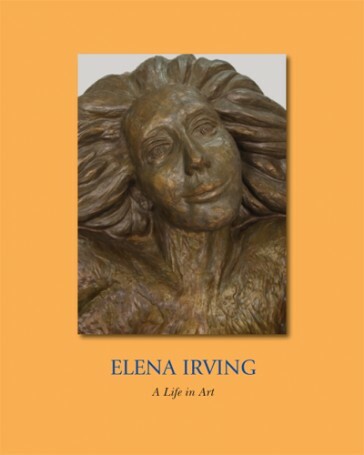 An extensive journey through the art of Elena Irving, from her powerful sculptures to her water colors, pastels, oils, drawings and etchings. This book illustrates her remarkable art career and versatility, 292 pages in full color and hardcover binding. (all copies are signed by the Artist). 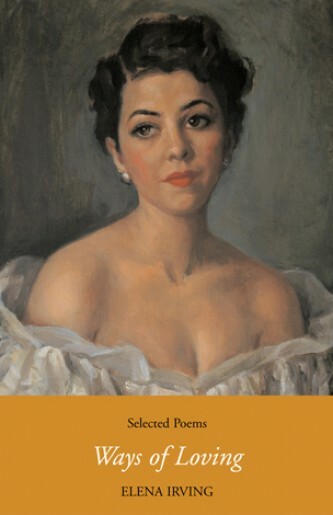 This book consists of a selection of new poems as well as poems dating back over a thirty year career in poetry, journalism and art. A great coffee table book to enjoy in moments of reflection. (all copies are signed by the Poet).